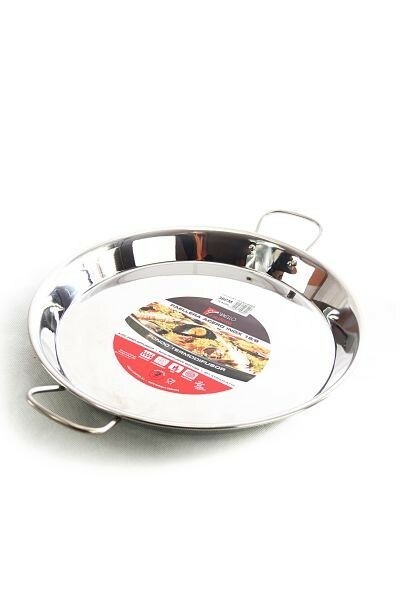 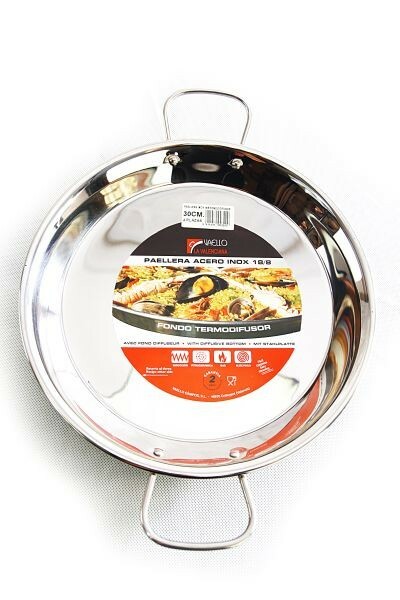 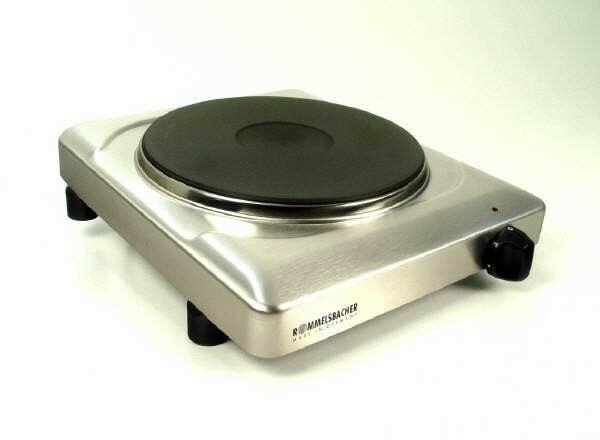 Paella pan made of stainless steel , suitable for ceramic glass and induction stoves due to the reinforced bottom. 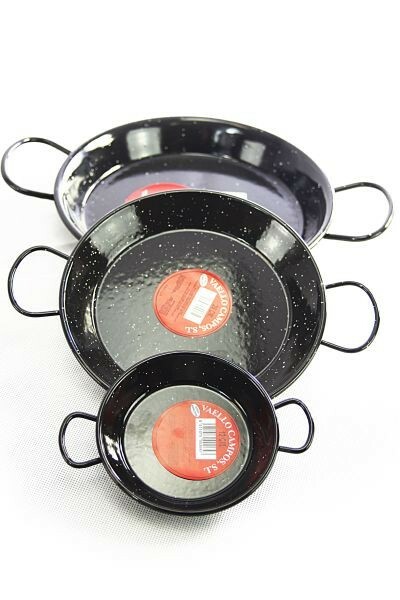 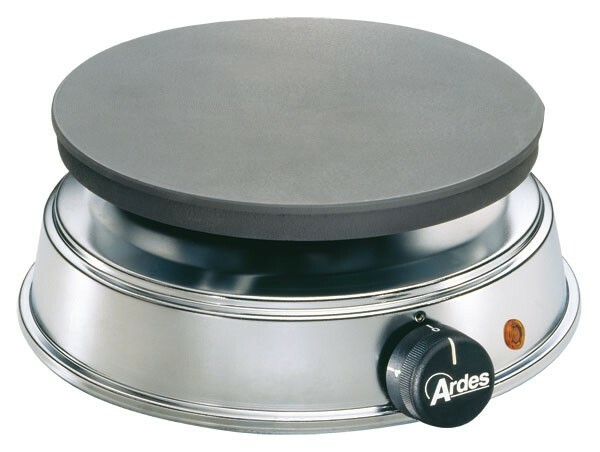 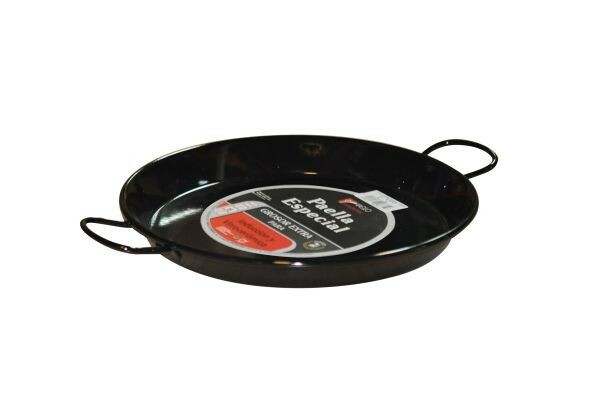 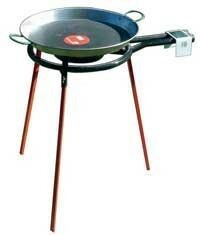 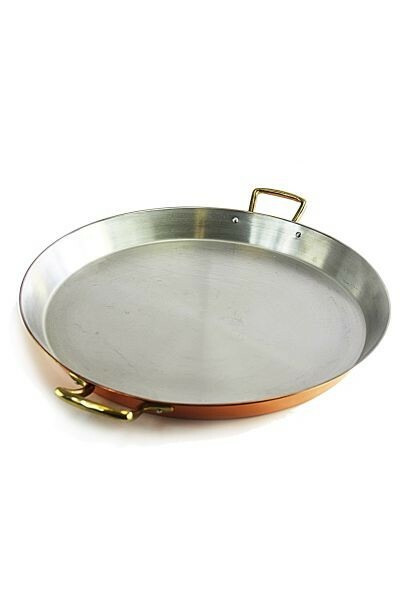 Spanish paella pan, extra flat and with thick bottom for even distribution of heat on all types of stoves. 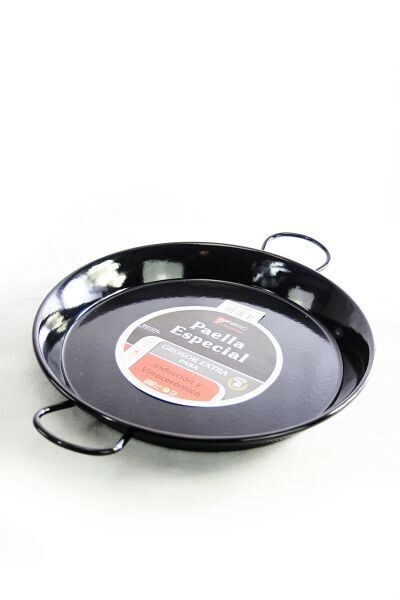 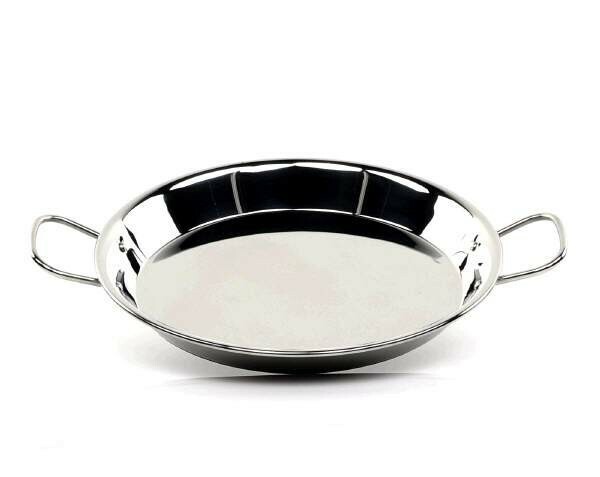 The ideal paella pan for the modern kitchen and, thanks to the solid metal bottom, also suitable for ceramic glass cooktops and induction stoves.